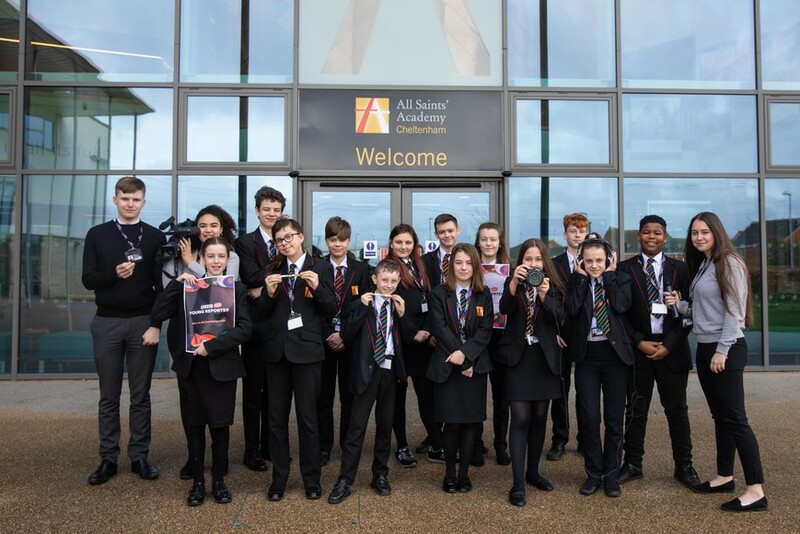 This year saw our biggest ever BBC Young Reporter team, with 18 students from Year 7 - Year 12! Please click on the links below to see their fantastic written articles, videos and podcast. You can access the website and the BBC Young Reporter Channel here: https://www.mixital.co.uk/channel/youngreporter.